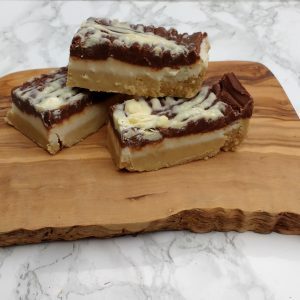 We are a small independent company based in Norfolk, creating luxury handmade sweets based on quality ingredients. 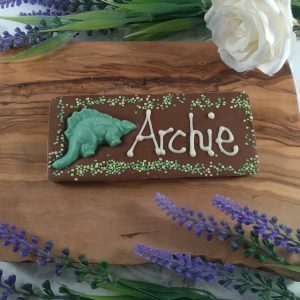 Our freshly made to order range includes chocolate, fudge, toffee and confectionary for weddings, parties and special occasions. Web shop by Levia Design | © 2017 All rights reserved.